We’ve tried to provide as much information about our pods as we can within our website, however if there’s anything you need to ask just give us a call. Some answers to the most frequent questions we’re asked are provided below. 1. Can you make bespoke size Pods? Yes, all of our Pods are made to order and can usually be made in the size and specification required. The dimensions stated on our models can be varied within reason and depending on the size of your space although the maximum width we can build to is 3 metres. 2. Am I able to upgrade my Pod with selected extras? Yes. You can choose from a range of standard and extra features to get the exact pod you want. We do recommend that if you want a bathroom and kitchenette, the Premier, Maximus and Abode Pods are best suited due to their larger size. 3. How long will my Pod take to build? Typically we estimate that the Pods take between 6 and 10 weeks from the date of purchase to construct and deliver on site. Delivery date will vary however depending on the availability of both parties. 4. Do I need planning permission? We recommend that you should seek guidance from your Local Planning Authority. We also offer an additional Planning Service if you require extra assistance. 5. Does my Pod need a foundation? Through our experience, we have found that many customers intend for the Pods to be transportable, therefore a full concrete foundation is not always necessary and we will discuss the most appropriate base for the site. We will require a flat, level site however we can undertake groundworks for you at an additional charge. 6. Will the cladding need to be treated and maintained? Cedar and Larch cladding are maintenance-free due to the natural oils they possess. Metrotile and decra oberon require no maintenance. 7. What glazing options can you offer? All our Pods come with UPVC glazing. The colours vary according to the range you choose. We can also offer upgrade to Aluminium if required, and we frequently install variations of size and type of windows, dependent on the size of the Pod. 8. Does my installation include connection to mains electricity supply? No. All of our pods are installed ready for connection to mains electricity, however you will need to arrange for the supply to be brought to the pod. We can provide a quotation for this at an additional cost. 9.What if the property/land is not easily accessible? We offer a free, no obligation site visit prior to any purchase in order to assess the land and its accessibility. If the pods cannot be delivered fully constructed to the site due to difficulty in access, we are able to prepare the panels in our workshop, and construct this on site. This process will take longer and will include an additional service charge. 10. Will you travel to anywhere in the UK? Yes. Delivery charges will apply dependent on location. 1. Do prices include VAT? No, all of our displayed prices are subject to VAT. The rate of VAT may vary according to the type of pod and any additional fixtures and fittings that are supplied. 2. What guarantees do your Pods carry? All Pods come with a 10 year structural guarantee. This excludes storm or malicious damage. 3. What are you payment terms? We apply staged payments terms. The first payment of £1000 secures the build slot in our construction diary. The second payment of 35% is due 4weeks before construction starts. (This balance takes into consideration the £1000 from the 1st stage payment). The third and final payment of 65% is due before delivery. We also offer a lease purchase option through our finance partner Broadway Leasing, with variable terms and deposits. Further information is available on our finance page. 4. Will there be a variation of the price if we bulk buy Pods? We will be willing to negotiate on the price for multiple orders. 5. What if there is a problem with my Pod after completion?  The Pods by Future Rooms guarantee means that we will seek to remedy any defect or fault arising from materials or workmanship. The process and steps we will take are clearly set out in our Standard Terms and Conditions and our Pods by Future Rooms Guarantee.